Camera Warehouse is an online shop selling Cameras and other photographic accessories from top brands such as Nikon, Canon, Sony, Panasonic, Olympus, Fujifilm. Competition in the online retail digital photography market is steep. In an 11 month period from January 2016 to December 2016, Camera Warehouse saw their online traffic increase by almost 100 percent three quarters of which was due to organic SEO. By conducting a comprehensive keyword research & market research, creating powerful white hat backlinks and applying a winning strategy developed by GWM experts, huge improvements where achieved in rankings for major keywords leading to the increase in traffic and sales for Camera Warehouse. We had 40 major keywords moved to Page 1 of Google each with over 10,000 searches per month. Cameras Online – 10,000 searches per month. According to Google platform, the average return on investment with this campaign has been by a factor of 20. Silkwood Medical, Sydney’s premier cosmetic plastic surgery clinic, is located in the heart of Sydney in vibrant Bondi Junction. Silkwood medical had bad experiences with few previous agencies prior to coming to GWM. Poor quality work, broken promises and lowered expectations had poisoned their perception of SEO agencies. At the time they came to us – for all of their efforts – the company had only one major keyword on Page One and that was for “hairline lowering”. It took less than 90 days for GWM to demonstrate solid results. Increased and more effective keyword usage gave them a demonstrably higher return on their SEO spending. You have searched through loads of SEO companies with each one making huge claims. It is difficult to differentiate between those with proven, evidence-based methods, and those with well-intended promises only. Here is an example of how our consultants took a brand new website from 0 to 28,931 organic monthly visits in only 210 days We get results and the proof is in the performance… Simple! NOTE: ALL OUR RESULTS ARE PRESENTABLE FROM GOOGLE ANALYTICS DASHBOARD. There are many Australian companies running around claiming they can get your website on the front page of Google within 90 days but they can’t back it up. Here is the real deal. 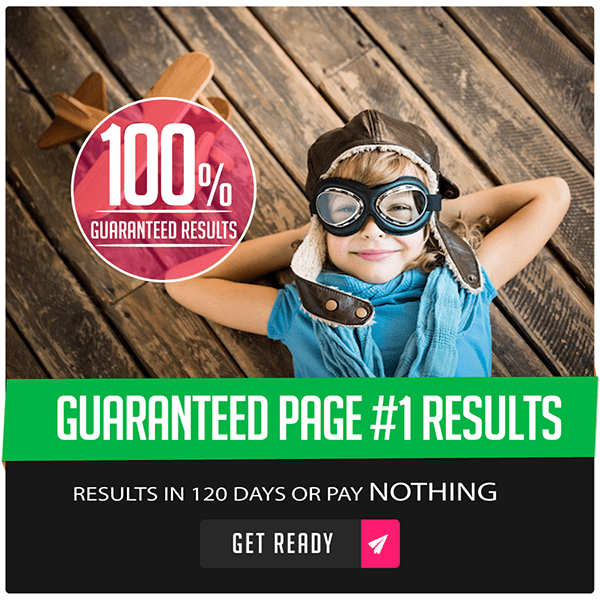 We guarantee that that we will get you results within 120 days – 30 days longer, true, but a lot more realistic – and that we can show improved page results every step of the way and from the very first month. Silkwood Medical: Moved to page #1 of Google in 88 days: Revision Rhinoplasty Sydney, Coolsculpting Sydney, Ultherapy Sydney, Dermabrasion Sydney, Cheek Implants Sydney, and 20+ more major keywords moved to Page #1 of Google in less than 3 months. Camera Warehouse: Moved to page #1 of Google in 120 days: Camera Backpack, Pentax Binoculars, Tripod Bags, nd filters, Camera Straps, and 40+ more major keywords moved to Page #1 of Google in less than 4 months.